The Charity Commission has opened a statutory inquiry into an aid charity that has operated in Pakistan, Syria and Gaza after it was unable to account for more than £129,000 of spending. 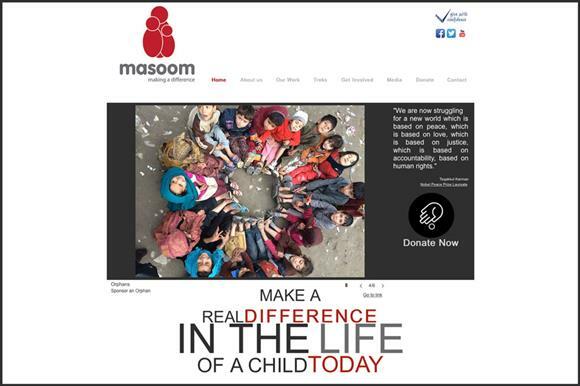 The regulator today announced its inquiry into Masoom, which was registered with the commission in 2008 and has objects including providing relief and assistance to people who are the victims of war, natural disaster, trouble or catastrophe. It had an income of £61,645 and an expenditure of £44,421 in 2013, according to figures on the commission’s online register. In a statement, the regulator said that a compliance visit to the charity in May showed that trustees were unable to provide records relating to expenditure of more than £129,000 spent overseas between 2013 and 2015. It said the concerns were so serious that the commission immediately used its powers to direct the charity's trustees to deal with the problems and address other regulatory concerns, including issues around due diligence and the monitoring of partners. The commission said the inquiry was opened on 30 July but the main part of the investigation was completed on 18 August after the directions were made. The inquiry will, however, remain open and trustees have been told to report back to the regulator in early 2016 on the progress they have made.